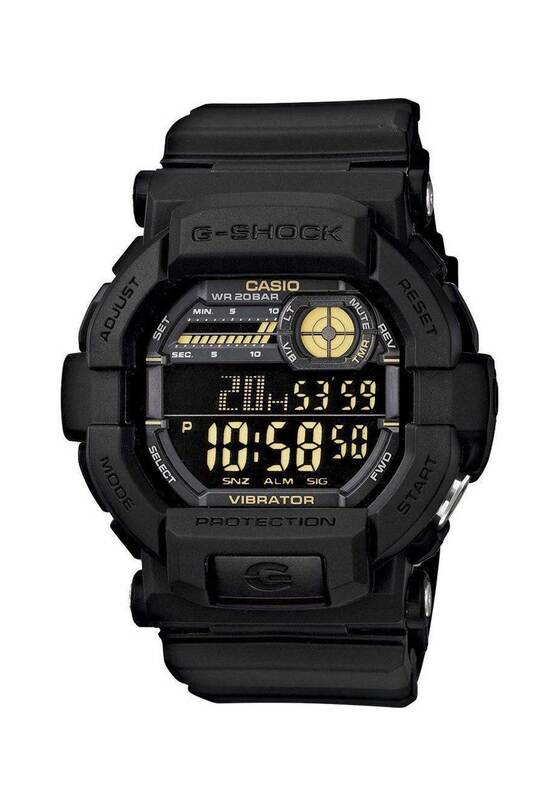 A trendy addition to the G Shock family, this oversized gents Casio watch has a stainless steel and resin case. 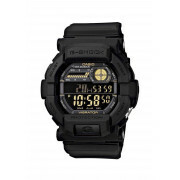 It is fitted with a black strap and has a LCD dial. With a date function, and an alarm, you’ll never sleep in again.